Looking for a structured workout? You’ll have the chance to ride, observe, learn, and interact with Olympic and World Champion triathletes in their element. Jump in the workout alongside them, or feel free to only do the warm-up and cool-down with them. 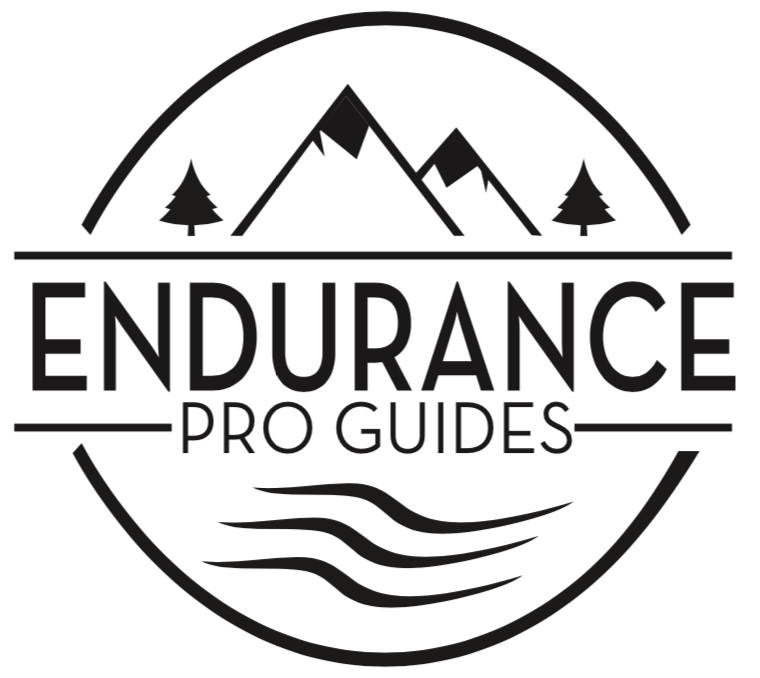 For a more individualized experience, our Pro Guide will join you on a structured interval ride. Bring your own workout or let us pick your poison! Bring your own workout or take part in your PRO Guide’s workout. Either way, your guide will take you on the best suited route for whichever workout you decide on. Whip through the thin air and push each other to the limits! Train hard, race easy! Clothing – Bring your own cycling apparel. A long-sleeve jersey and rain jacket is highly recommended. Shoes, Pedals - Bring your shoes and pedals for maximum comfort. Let us know in advance if you need them. We will meet you at your accommodation, unless renting a bike, in which case we will start from Full Cycle Bike Shop. This experience does not include a rental bike. We offer road bike rental through Full Cycle Bike Shop in various performance levels. Click here to see all bike models available. Each road bike rental includes a helmet, flat repair kit, and water bottles. The bike can be set up to your basic fit requirements. Please bring your own pedals, shoes, and cycling attire.